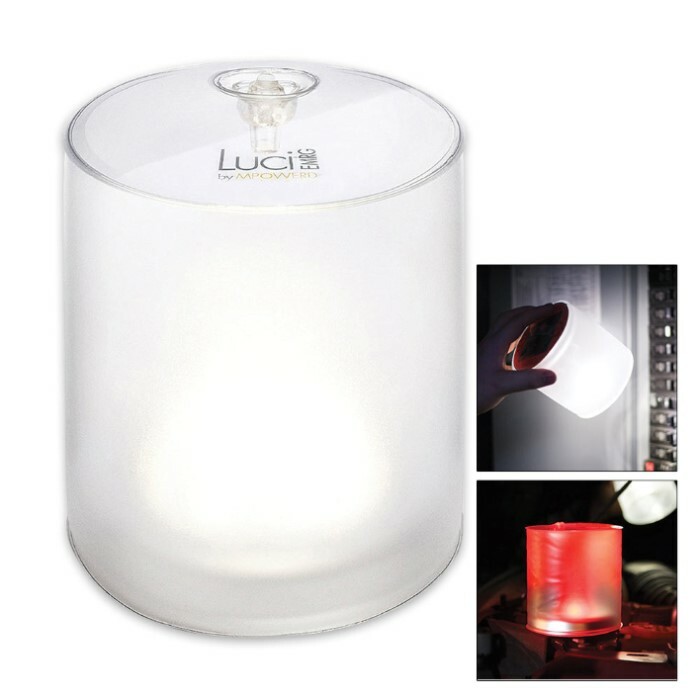 Luci Lamp Emergency Lamp | BUDK.com - Knives & Swords At The Lowest Prices! Being able to have emergency light is a must when you travel or at home. 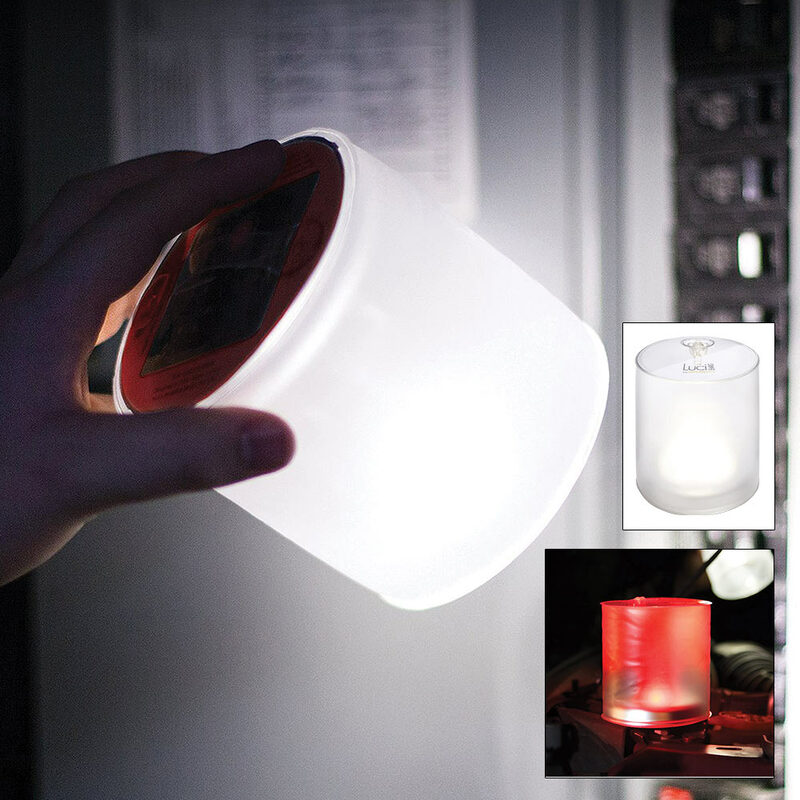 You just don’t want to be without light in an emergency situation. The Luci Lamp Emergency Lamp is a pocket-sized lantern, flashlight and emergency light all-in-one. No batteries are needed because it is completely charged and powered by the sun. 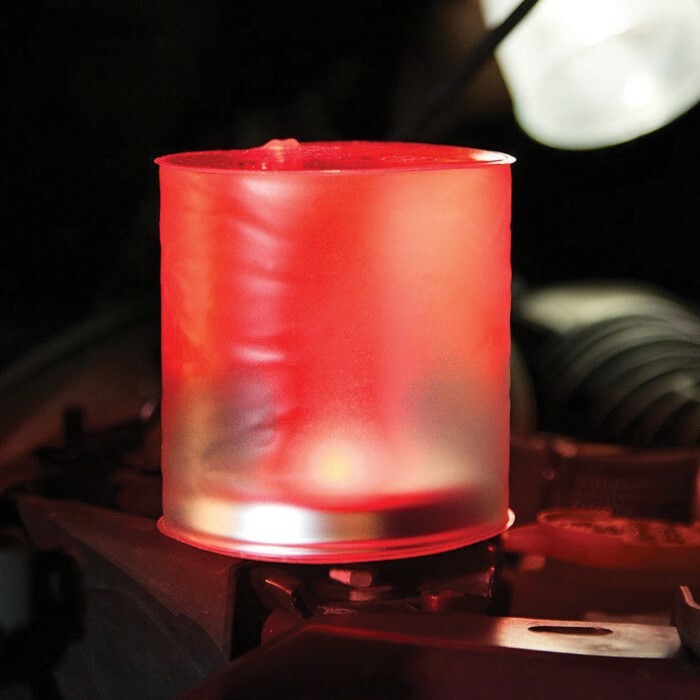 You will find this little light reliable through storms, blackouts and roadside trouble. It is lightweight and compact enough to put in your travel bag, you vehicle or emergency kit. It is also waterproof and extremely durable with a 10-year life-span. I gave my mom the larger lamp and i have the smaller one. Mine is for my bug-out bag but my mom has an RV and travels from camp to camp. My mom's lamp is the talk of every camp ground. She barely tries to charge it and its still on in the morning if she leaves it on. She uses it to go from the fire pit to the RV or visit neighbors or just walking around in the dark. Sometimes its used for night eating at the picnic table and many more things! Its PERFECT! !